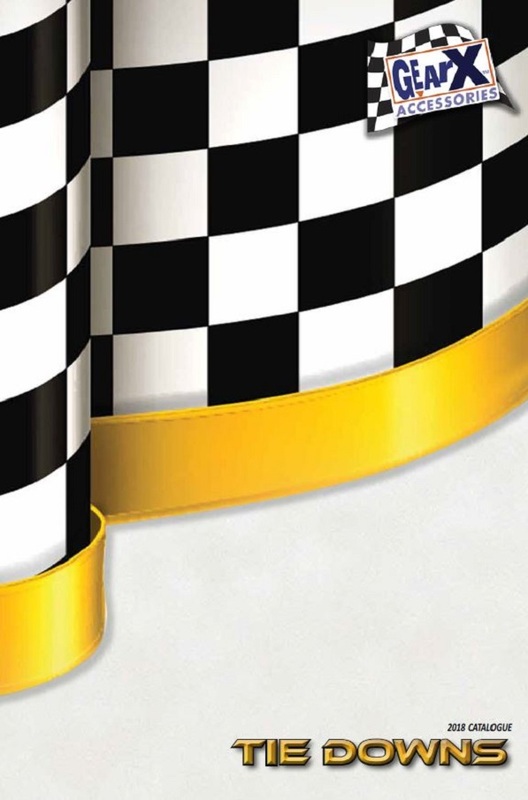 Tie Downs – Gear-X Ratchet and Cam Buckle Tie Downs are manufactured to meet Australian Standards AS/NZS4380. 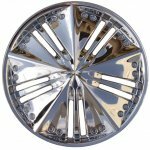 The range is UV treated for protection from the Australian harsh sun, have a light reflective stitching through the centre of the web. 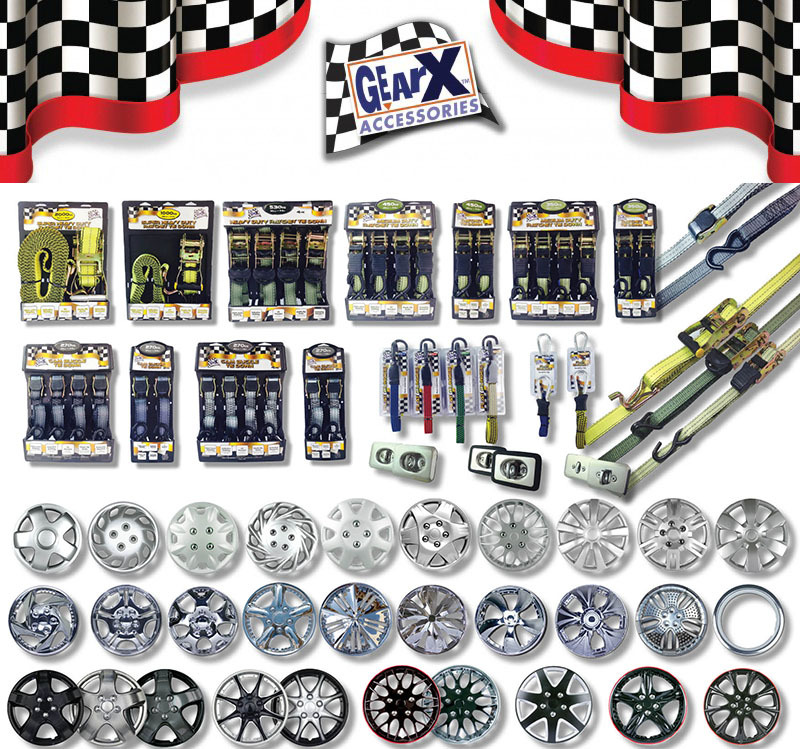 Gear-X range is unique in colour offering. 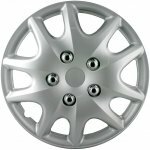 With GearX tie downs, securing your load is so quick and easy. 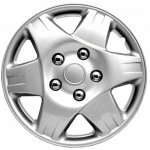 With two different locking/tensioning systems, either cam locking or ratchet styles and a variety of different lengths and widths we will have you covered. 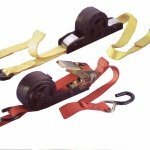 No only is it important to secure a load with quality straps,the anchor point is equally important. 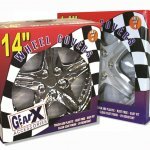 Where no factory mount is available, GearX anchor points are the perfect solution. 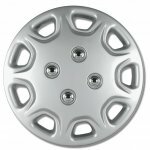 Available in 3 styles, pull up, hide away and spring loaded, finding a safe and reliable anchor point has never been so easy great for boats, utilities, motor bikes, trailers, trucks, camping and much more. 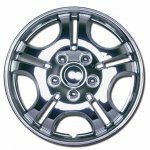 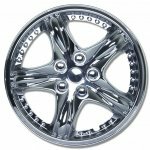 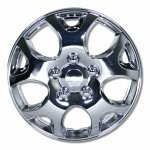 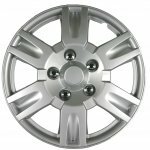 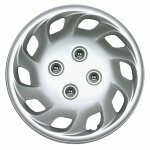 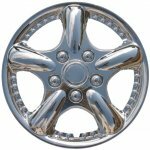 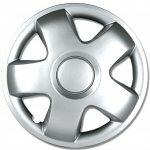 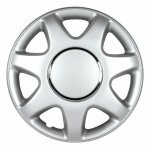 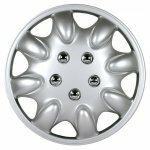 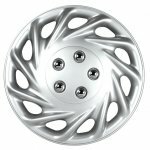 GearX wheel trims has a very wide range of styles, from the more tradition looking silver wheel covers to very modern chrome ones. 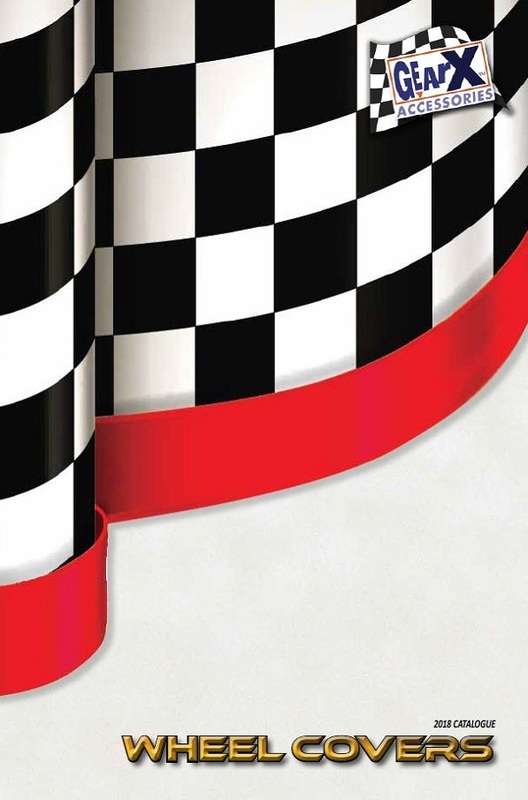 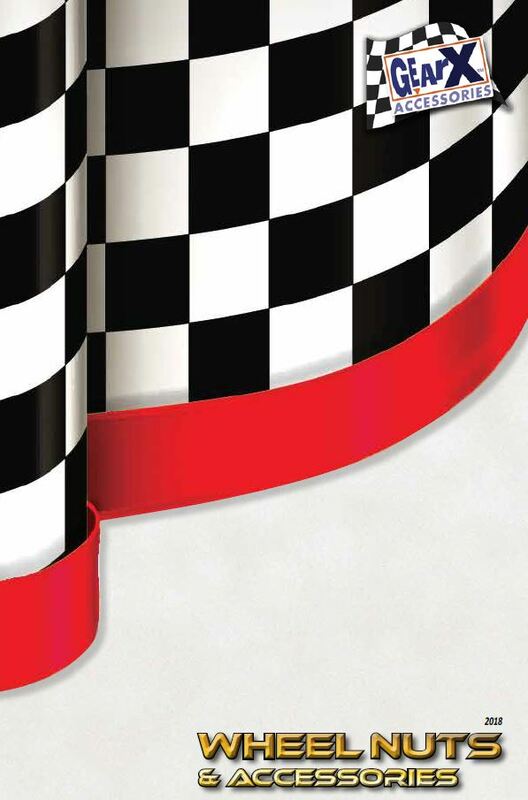 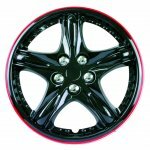 Some also have colour accents just to add that little bit extra to your vehicles look. 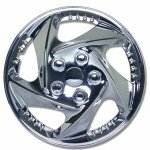 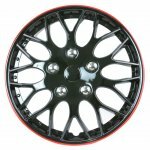 Sizes range from 12” to 16” making it quickly and very easily change the whole look of you car without the huge cost and time involved in fitting mag wheels. 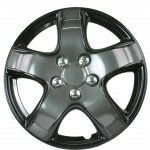 For the full range check out the latest catalogue.tough abs plastic – rust free – easy fitclear coat finish – UV resistant.